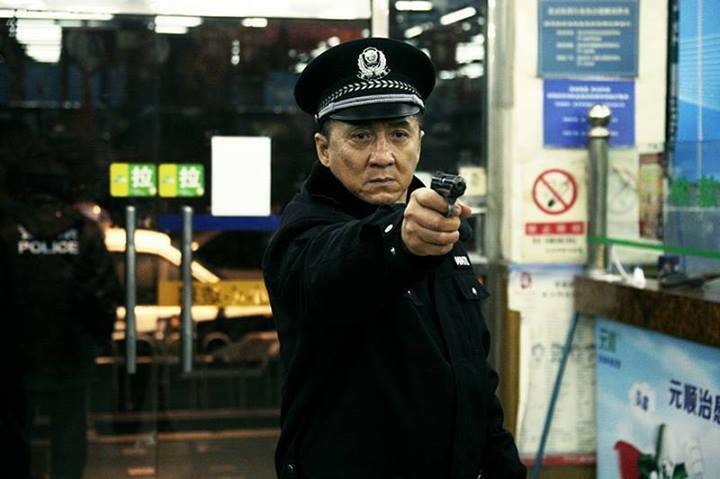 Police Story arrives for another instalment but its only linked to previous instalments in name only how will this fare against the rest of the films, is this a story you'll want to see again? Jackie Chan play Zhong Wen a cop whose life is complicated by his wayward daughter Miao (Jing Tian) who is seeing bar owner Wu Jiang (Liu Ye). Zhong decides to meet up with Miao at the bar but no sooner has he got there that a hostage situation occurs in the bar and Zhong, Miao and the other guests are trapped inside. All is not as it seems though as Zhong discovers not only is Wu Jiang behind the plot but everyone in the club may have more to do with the hostage situation than he once thought. 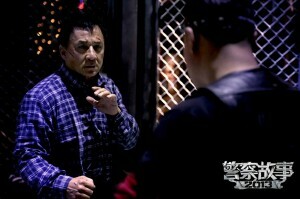 Can Zhong save his relationship with his daughter and save the hostages before its to late? The film gave Jackie Chan his biggest opening weekend on the mainland and in 3D to boot, not that it needs to be in 3D to enjoy this film. Ok firstly if your after another Police Story 1, 2 or 3 sorry your not going to get that, what you will get is a tense, moody and laughter light story about a Cop whose trying to reconcile his past with his daughter. 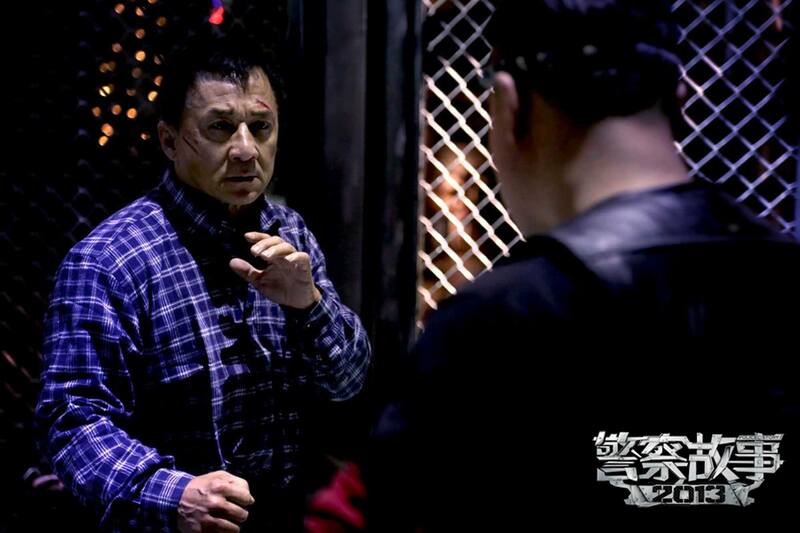 Also you wont get that trademark action and stunts that you may want from a Jackie Chan film, the one fight scene he does have leaves alot to be desired but keeps in tone with the film and the stunts are diluted as the action all takes place in a bar. That doesn't mean there isn't anything to enjoy about this new instalment the plot driven film has some moments of tension and the flashbacks build up the tension quite nicely to the inevitable conclusion. What Ding Sheng does do is give you a more grounded hero, one that's not super human but one whose fragile and somewhat broken. The real problem with this film is calling it Police Story as it leads you to think its something its not and another title would I believe have given this a better shot of it being great rather than good. If you want a good thriller with Jackie Chan playing it moody ala Crime Story then this is about as close as you'll get, I for one enjoyed the film and I still believe that Jackie Chan can put in a decent performance as a character actor when he's given the right direction and script. Sit back forget the title and enjoy the Story there's much to enjoy.